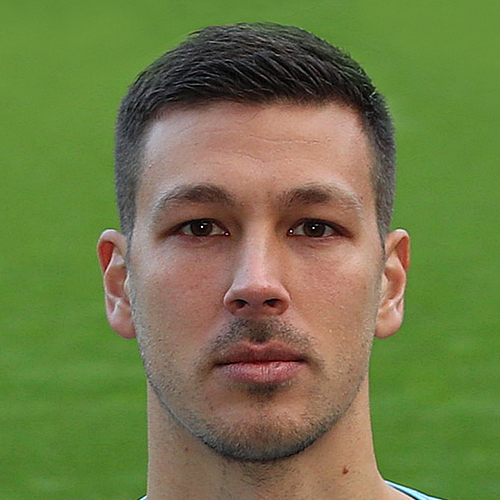 Having started his youth career at Swiss sides FC Therwil and Basel, Benjamin signed for Aston Villa at the age of 16, and represented their reserve and academy teams, helping the club reach the final of the 2009-10 FA Youth Cup and win the 2011-12 Premier Reserve League South title. The 6'5" tall keeper has represented his country at U17, U18, U19 and U21 levels, and was instrumental in Switzerland's U17 FIFA World Cup win in 2009, winning the tournament's first Golden Glove award as a result. He also featured as backup keeper when Switzerland contested the FIFA European U-21 Championship and the London Olympics in 2012. Although promoted to the Aston Villa first team squad for the 2012-13 season, he never made a first team appearance for the Birmingham side, and went out on loan to Burton Albion in November 2013, and Cambridge United in March 2014, where he made his professional debut. Further loan spells with Solihull Moors and Wycombe Wanderers followed, before he returned to Switzerland to sign for Liechtenstein-based Swiss Challenge League outfit Vaduz in the summer of 2016, making over 30 appearances over the next two seasons. In June 2018, Benjamin was one of two goalkeepers to join United on the same day, signing a two year deal with United alongside Matej Rakovan. Ben was born on this date in Therwil, Basel-Country, Switzerland. 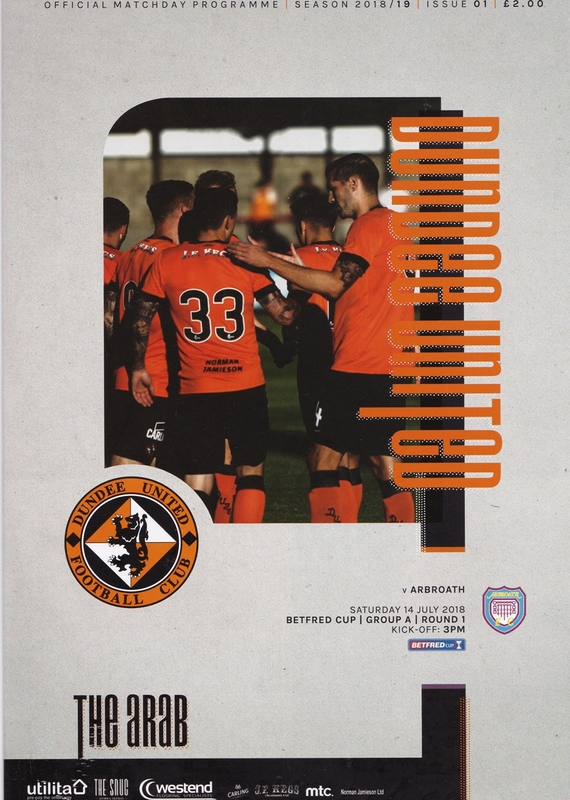 United commenced their 2018/19 campaign with a penalty shoot-out defeat against Arbroath in the Betfred Cup after a rather lacklustre 1-1 draw. The turnover in players since last season was illustrated by the six debutants in the starting line-up, with new signings Ben Siegrist, Frederick Frans, Sam Wardrop, Fraser Aird, Christoph Rabitisch and Nicky Clark all making their first United appearances. In addition, young midfielder Declan Glass was handed his first start for the club.